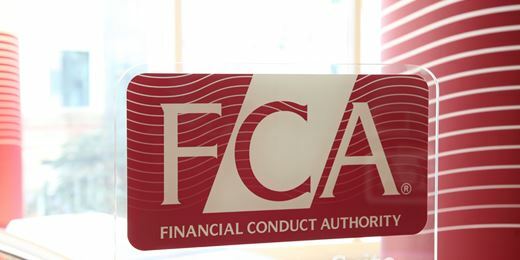 The Financial Conduct Authority has announced that it will enter into a contract with the esteemed advertising agency, M&C Saatchi for it to handle the promotion, marketing and advertising of the PPI Claims deadline, which will be announced as being June 2019. The FCA has planned June 2019 as being the final date that the government regulator wants as a cut-off point for mis sold payment protection insurance claims. The FCA wished to create a TV, Radio and Web campaign that will imform members of the general public of the June 2019 PPI claims deadline and information as to how they can make a claim. The FCA is said to have accumulated a war-chest of £42 million simply for the purpose of marketing the June 2019 ppi claims deadline and from this money the regulator has paid M&C Saatchi nearly half a million pounds to undertake work towards generating a strategy and workable ideas. An article in moneymarketing.co.uk revealed more information on the hook-up between the FCA and Saatchi. The FCA has also procured a contract with Marylebone-based advertising agency Manning Gottlieb to implement the campaign, but has not spent any money on the company’s services at this stage. The FCA confirms in the response that any further media campaign buying activity will be paid from the proposed £42m cost if the awareness campaign goes ahead. The regulator has proposed funding the advertising campaign through a levy on 18 firms that each reported over 100,000 complaints about advising, selling and arranging PPI from 1 August 2009 to 1 August 2015. 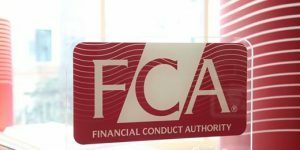 The media awareness campaign was due to begin around June this year to coincide with when the PPI deadline rule would come in to force and two years ahead of its actual implementation to allow the FCA to produce the campaign.